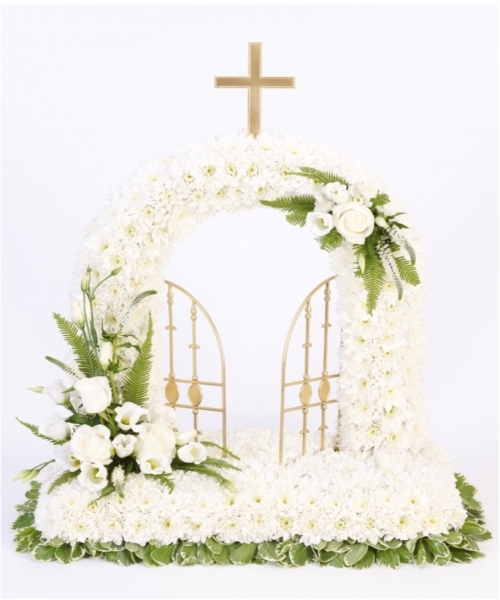 Having been dealt the blow of losing a loved one, the necessary and saddening details of organising a funeral can be overwhelming. 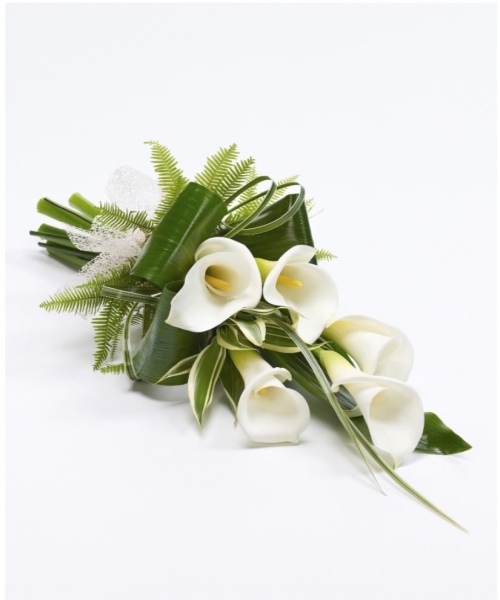 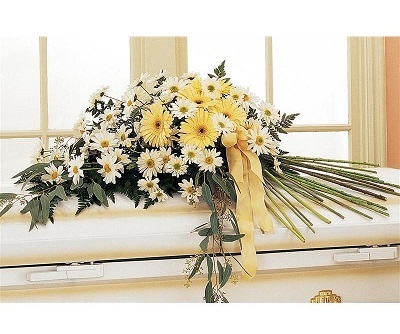 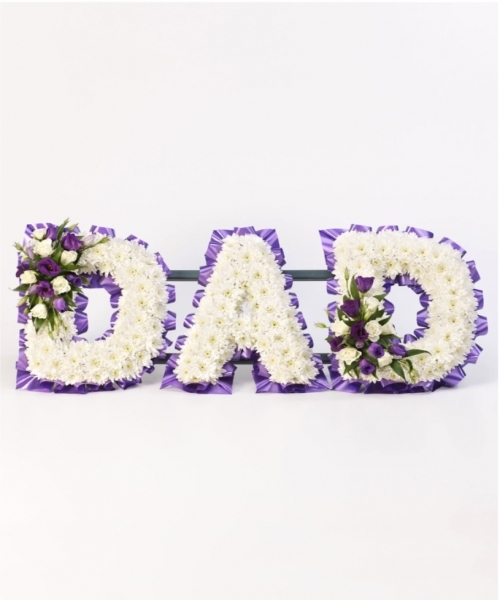 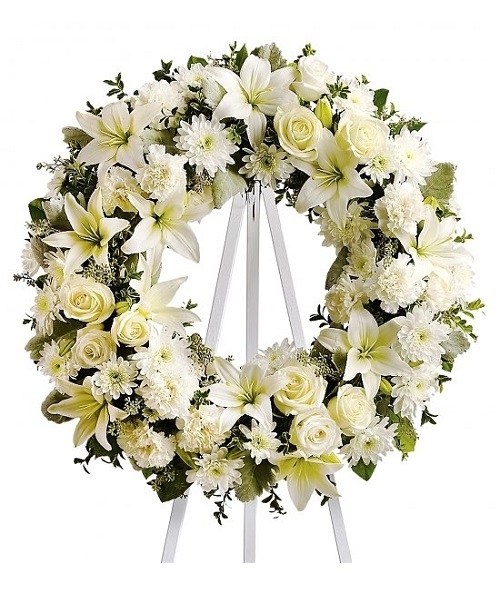 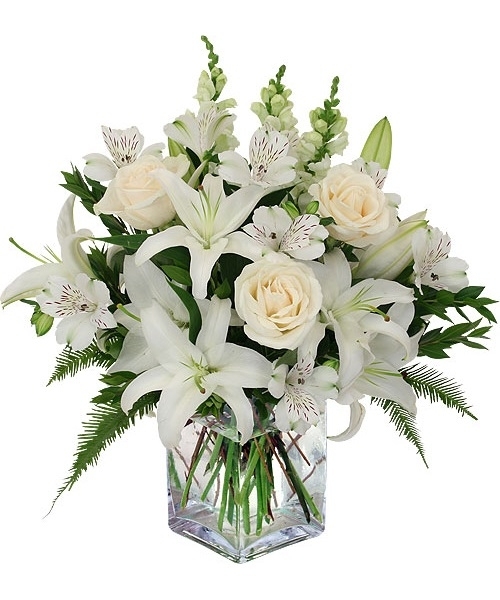 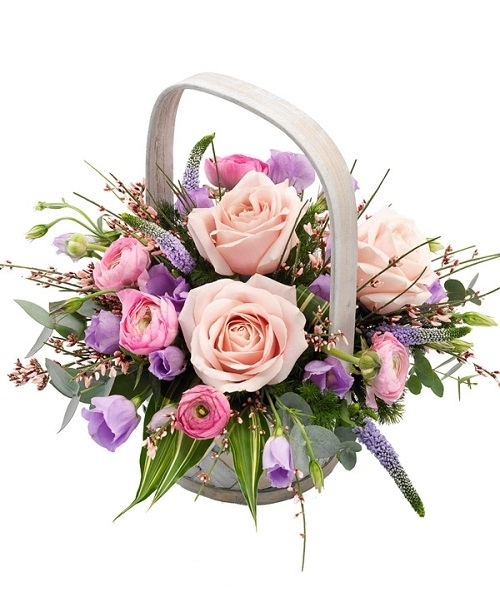 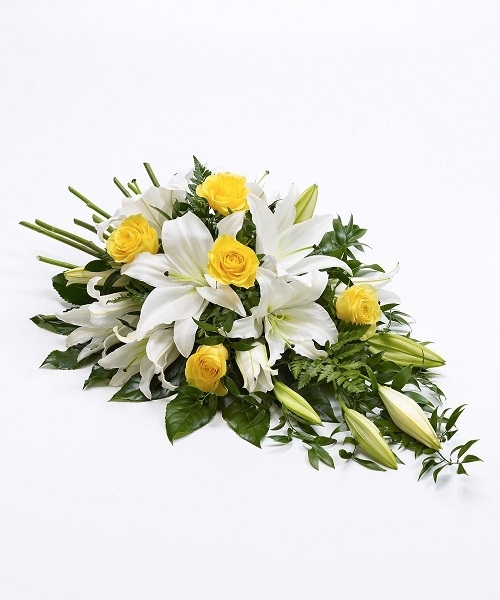 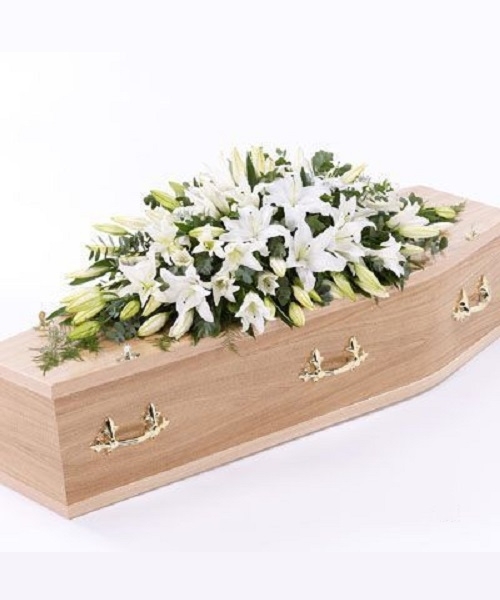 We appreciate this is a hard time for all involved and so we want to ease any unnecessary worry with regards to the arrangements of funeral Flowers from you and any other guests or family who may want to order flowers for funerals. 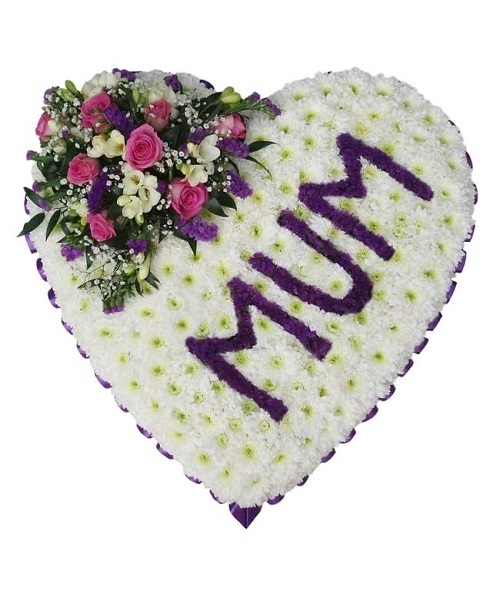 Our funeral range can be delivered to the funeral directors or to a home address locally prior to the service. 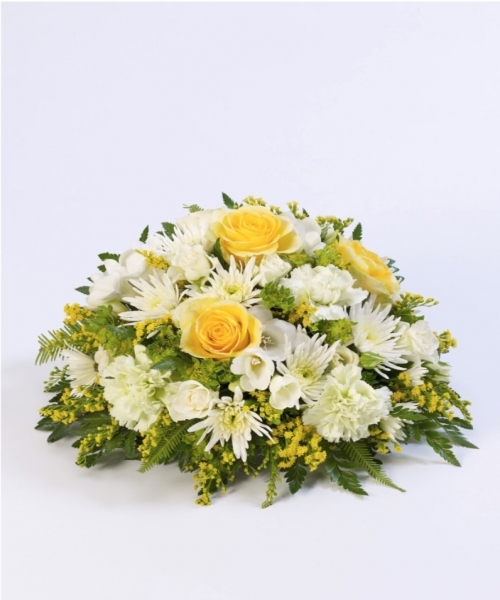 We guarantee that the flowers will be delivered fresh and on time. 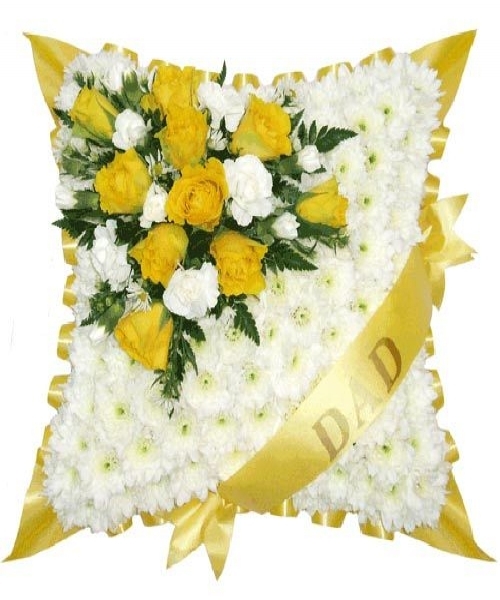 Please note that all products on this page are suitable for funerals only and require 48-72 hours notice.